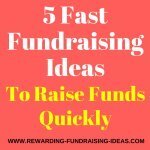 Here are some quality Candle Fundraising Ideas to help make your candle sales easier, more successful, and more profitable. But don't just use these ideas "as is"... Customize them to your cause, and its supporters. For example, if you are a Church, make sure that your Quote Candles are Church related (IE. Quotes from the bible will work really well)! You will also need to train up your sales team, and have a strong sales strategy to make the ideas below profitable. 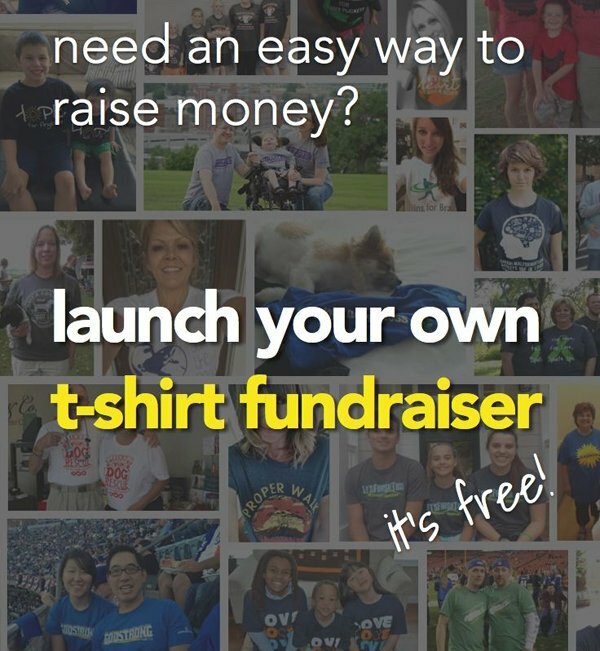 Read the Candle Fundraisers page for help with this! 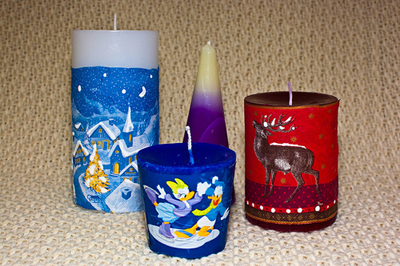 Organizing your candle fundraising around seasons is a great idea for increasing your sales. 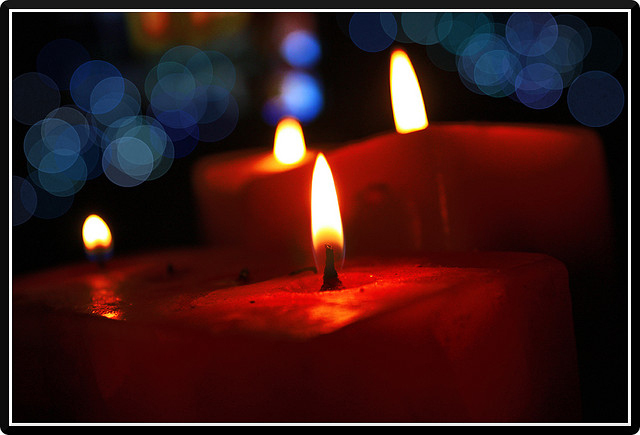 During certain seasons (or specific annual events/holidays) people are more inclined to buy and burn candles. And then build your candle theme around that season. Candles with quotes on them are sure way of increasing sales, especially if those quotes are relevant to your cause or fundraiser. If we use the same example as up above, if your organization is a Church, then quotes out of the bible or by religious icons is what you should be using! And also link it to your season's theme above! For example, if your season theme is Valentines, then "Love Quotes" are the way to go. To start a quality Quote Candle Fundraising program go here. 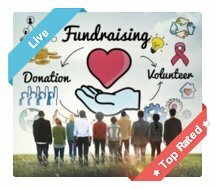 For fundraising and charity quotes to use, read here. 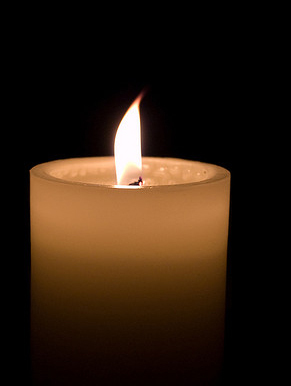 Many Candle Fundraising Programs will use fragrant candles. These scented candles put a positive marketing angle to your sales and will definitely sell better than non-fragrance candles. Once again think carefully about what scents you will sell, in regards to your supporters and the season theme you may be targeting. Fundraising Candles made of soy will sell far better, simply because they are more earth friendly. Soy Candles have many benefits including giving off very little soot, they are less likely to cause allergies, and are bio-degradable. 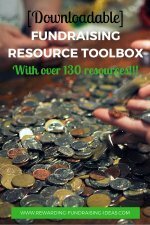 With the world "Going Green", having an earth friendly fundraising product is definitely going to help with your sales! Now why on earth would you want to sell shaped candles? Simply... to expand on your theme. For example, if you're selling candles around Christmas, then candles shaped like Christmas trees or decorations will be a great option to use. So think through your theme carefully and see if you can use shaped candles to achieve better sales with it! 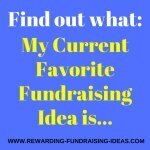 There are thousands and thousands of candle companies that can supply for your candle fundraising ideas! Choosing the right one is quite important though and will affect your profit margins and the quality of product that you sell. So think through carefully when deciding on whom to use. A product supplier in the USA that I highly recommend for their candle programs is EFI. Check them out! 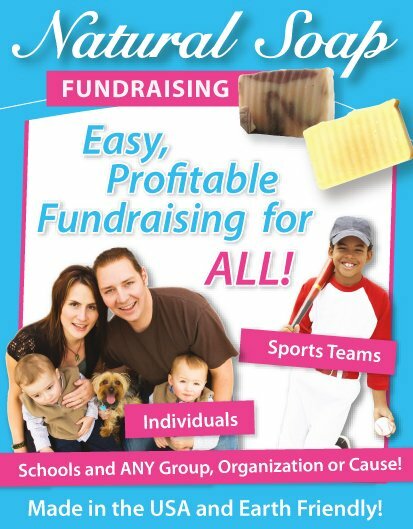 They have Candle Fundraising catalogs/brochures that make your upfront fundraising costs cheaper as well. 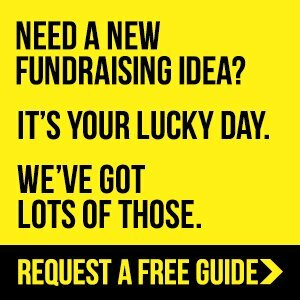 Another great option is the Yankee Candle Fundraising program. 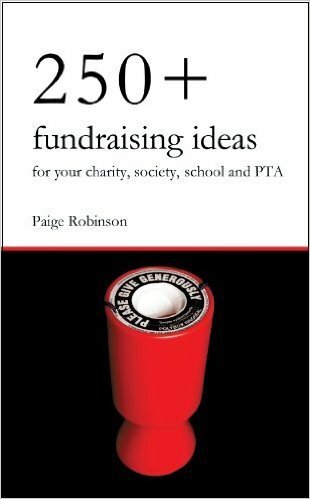 I hope you've enjoyed these Candle Fundraising Ideas and that they will help inspire you to have a more profitable fundraising campaign! 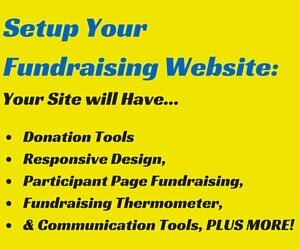 Then head over to EFI and start up your Candle Fundraiser.